Amie Margoles has been with AME since 2009. 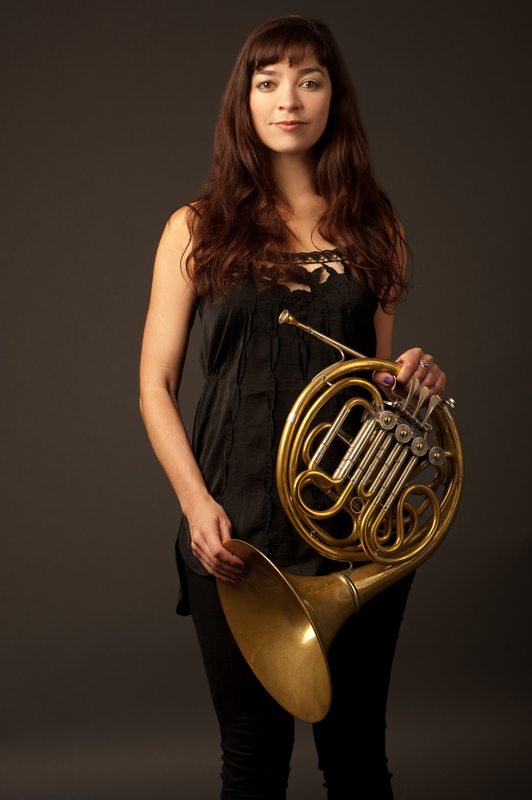 She took her masters in French horn performance from the university of Miami after completing her undergraduate degree at university of northern Colorado. Amie's career in New York began with subbing in pit orchestras for phantom of the opera and wicked on Broadway. She has continued to play in orchestras but found her forte in session work and performing in the pop and jazz world. She has performed with Diana Krall at the Hollywood bowl, with jay-z at radio city and toured with Kanye West. She has recorded three albums of her own music in which she is featured on vocals and horn. Her song 'escalator' can be heard in the film 'in time' starring Justin Timberlake. She is currently working on her fourth album and can be seen around town at jazz clubs improvising on some tunes. For more information, visit Amie's site.